This book gives you insight on how all of the events that have taken place in your life are preparing you for your destiny. Adversity, past experiences, relationships, dreams and aspirations are all ways that GOD communicates with us through our daily lives. And yet, most of us fail to listen. This book will offer you inspiration and motivation on how to utilize each life situation to your advantage. It will give you the courage to pursue your dreams as you encounter the wonderful opportunities that exist in the world around you. 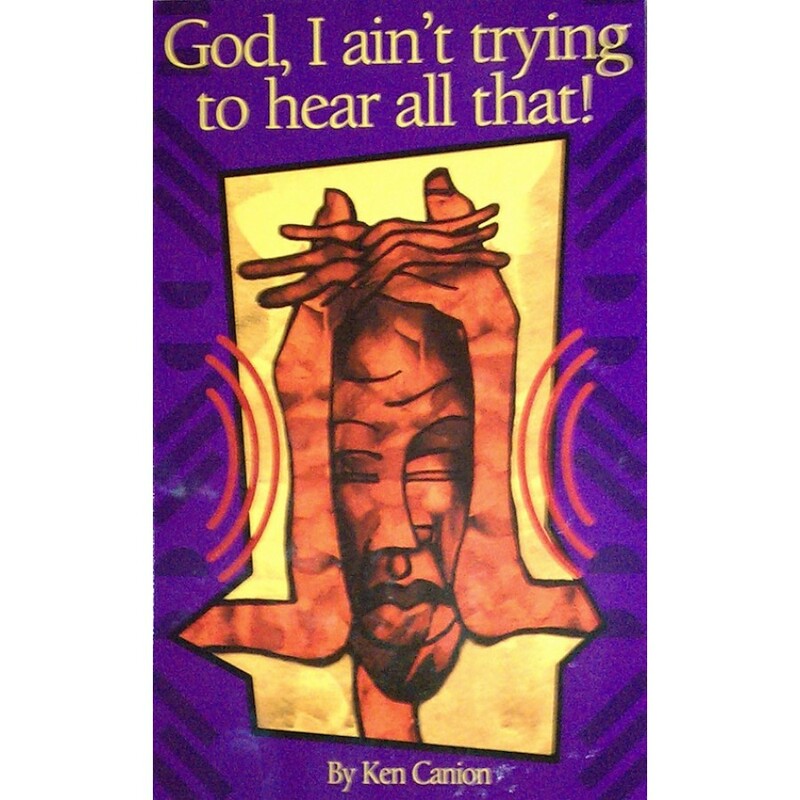 Tags: God, I Ain’t Trying To Hear All That!